Toucan Bay totes - haul the kids' gear in style! 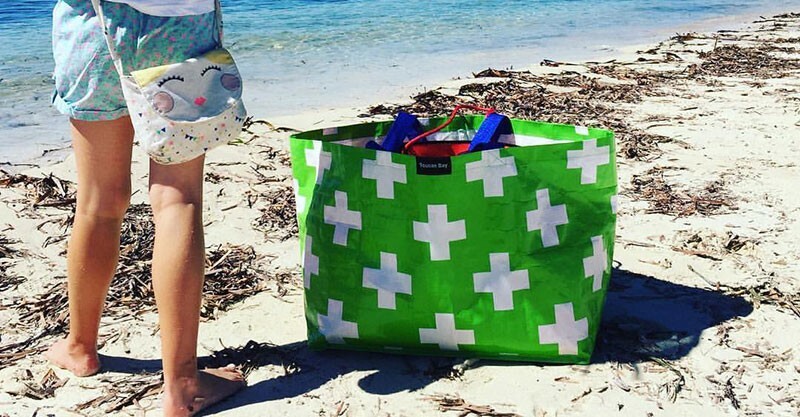 Toucan Bay totes – haul the kids’ gear in style! With winter done and dusted, I’m ready to embrace the warmer weather and get myself – and the family – out in the glorious sunshine. Be it to the local markets, swimming lessons or a visit to the local park – whatever you do and wherever you go, you’re likely to need a bag to haul your gear. And boy, do I have the bag find for you! I’ll be honest and say it was the spots that first brought Toucan Bay to my attention, because frankly speaking, my addiction to anything polka knows no bounds. However, I can report Toucan Bay know how to cart gear in style – and a no-frills waterproof tote style at that. Two tote sizes are available, the medium-sized tote is great for trips to the supermarket and running errands – not to mention that spectacular swoon-inducing Spotty Silver design ($19.95), has my name all over it. 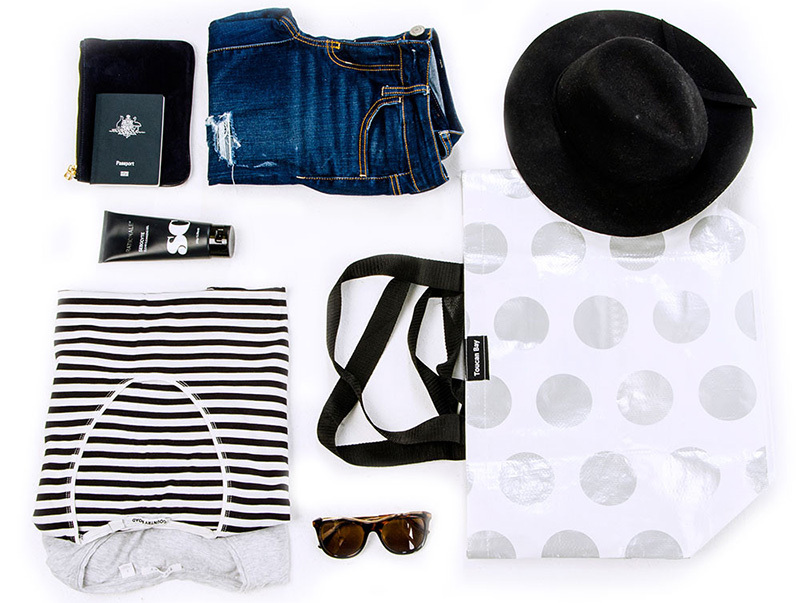 And for trips to the beach, the cricket or visiting the grandparents’ place for the day, the generously sized extra large tote is a smart investment at $24.95. With double handles, a zip pocket and a key hook, it makes hauling the family’s gear all the more easy. Available in several magnificent prints, head to Toucan Bay to order direct.